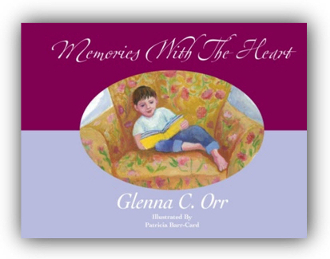 Memories With The Heart is a book that recounts true to life experiences between a grandmother and her grandson. So many events that have been shared between the two, they come to life during the most unexpected and unassuming moments and the memories have become everlasting. Memories, they allow people of all ages to reminisce and to recall those times when nothing else matters except those that they truly love.